This will serve as the first post in a series dealing with Church Security planning and considerations. 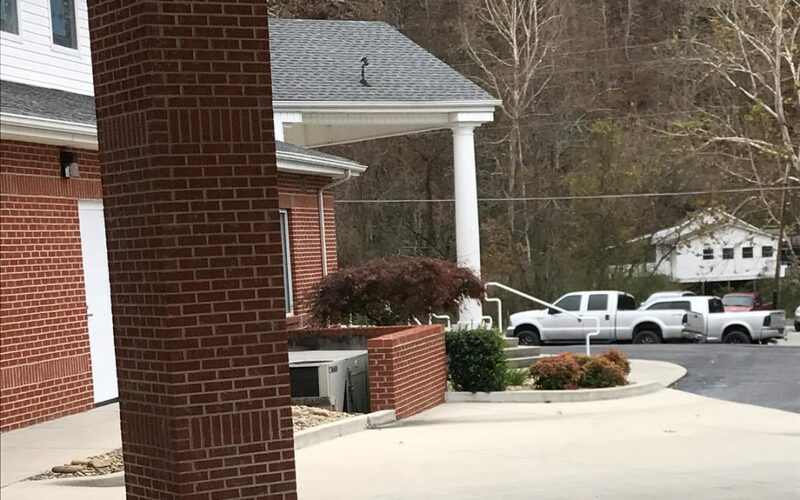 Recently there was a deadly shooting in Davidson County, TN that took place at Burnette Chapel Church of Christ in Antioch. An active killer who claimed that he “heard voices and saw visions” reportedly pistol whipped an usher, shot and killed a woman, and injured 6 other members during a morning church service on September 24, 2017. The most recent church shooting occurred on November 5, 2017. A mad man stormed into the First Baptist Church of Sutherland Springs, Texas and said, “Everyone dies! !” as he began to open fire into the pews. During this horrible active killing spree, 26 people were murdered with more than 20 others injured. There were several children that were murdered and injured during this massacre. Records show that the youngest child that was killed was an 18 month year old little girl. When I first heard about this shooting and conducted some research, I was furious. I currently have a two year old little boy, and I could not imagine losing him due to an active killer at church. There was also a pregnant woman who was shot several times and died. This also hit me pretty hard because my wife is currently 14 weeks pregnant. I also recall hearing in the news video of a mother who shielded her four children during the gun fire, but two of them still died. Her youngest daughter was five, and was shot multiple times. Two of her children lived, however her son is in critical condition trying to recover from four gun shot wounds. This is real life, people. We are talking about little children and their parents being murdered at church. Ladies and gents, there is true evil in the world that is actively attacking the church on a daily basis. Thank God for Stephen Willeford, the former NRA instructor and local resident who effectively shot the active killer and pursued him to ensure he didn’t escape. Unfortunately – and through no fault of their own – Willeford and his driver, Johnnie Langendorff, weren’t able to prevent the massacre from happening. However, it could have potentially been avoided had there been a security team that was active within the church or an armed Citizen-Warrior willing to stand up for innocent people in the house of the Lord that day. I can’t stress this enough: post a guard during church. There are evil people who want to cause harm to innocent people. This is a fact that has been true since Cain murdered Abel. I’ve known some people in the past that say that they carry guns, but they don’t carry in church. But let me be blunt: evil people don’t care what piece of ground you happen to be occupying at the moment. When they are bent on dealing death and destruction, they will execute their evil plans regardless of location. Because of this, church security is a vital necessity to the safety and well-being of people within a congregation who desire to participate in religious services. I highly recommend that you take action to implement a church security plan within your own church. When trying to implement a church security plan, someone needs to be in charge. A safety/security coordinator will be able to delegate tasks to team members, create a training schedule, and implement emergency planning. Ideally the implementation of a church security team should be approved by the pastor, deacons, and any other church staff of importance. The approval shouldn’t be an issue considering the safety of the congregation will be protected during a church service. When dealing with emergency planning, you need to consider the need for mitigation, preparedness, response, and recovery. Mitigation is arguably the most important phase during this process; if a church security team can prevent an active shooter from causing havoc in the first place, then that is a win. Anything you can do to keep the incident from happening in the first place is time well spent. Next is preparedness and response. Training, communication plans, equipment, and Immediate Action Drills (IA Drills) are the focus of effort in building a successful church security team. In regards to training, sometimes this can be difficult to plan based off of everyone’s busy life schedules. However, if active members attend church on Sunday morning, Sunday evening, and Wednesday evening then this would be a perfect time to execute some “table top” training. After each service, the security team can stay back for approximately 30 minutes to train or review any new developments that are relevant. Even if 30 minutes, three times per week is too much, that should give you an idea about where you can start. These table top sessions should be devoted to learning and reviewing procedural information; for example, it would be very important to review the church blueprints and analyze all avenues of approach from potential threats as well as determining possible exits and escape routes. I also think it would be a great idea to practice implementation of your IA Drills within the church during training sessions to ensure all team members are on the same page and know what to do. Finally, we come to recovery. If an incident occurs – even if it is stopped – there will come the big “what next” moment. At ATA we teach Post-Contact Actions. The same Post-Contact Actions can be applied here: The security team needs to ensure that the threat is down and staying down. A secondary sweep to look for additional attackers and confirm or deny the presence of an explosive device would be a good idea. 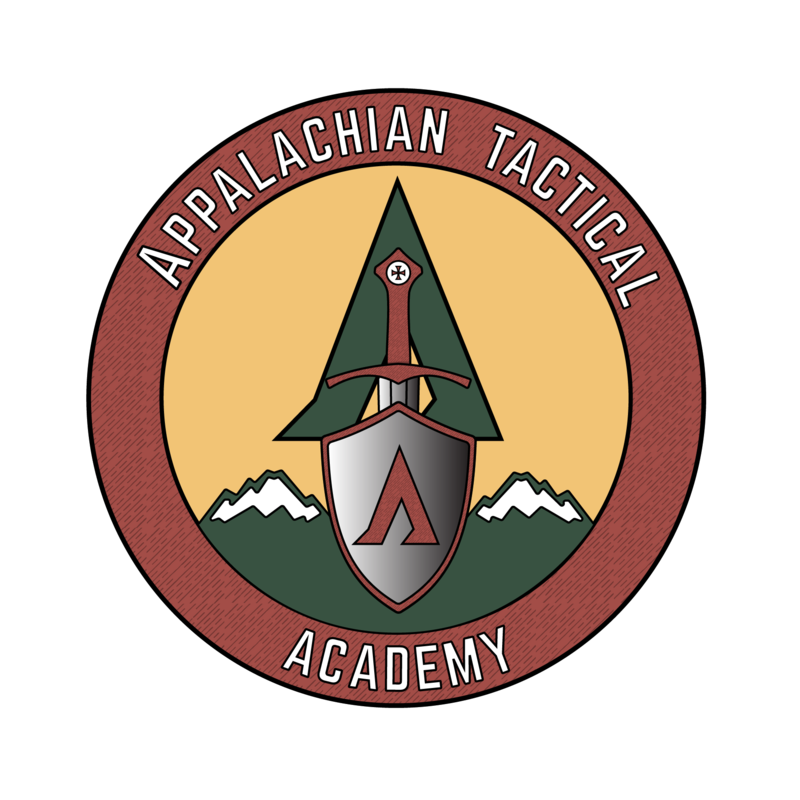 Delegating certain members who are certified in basic trauma First Aid/Tactical Combat Casualty Care to treat the wounded would also be a great tool to utilize when necessary. Primary and secondary Casualty Collection Points (CCP) should be set and made known to every team member. A CCP is a location where wounded persons can be gathered together for purposes of triage and treatment. Your CCP could be a nursery, classroom, bathroom, etc. You also need to be thinking in terms of calling for help (ie: emergency response services). When dealing with communication plans, sometimes this can be difficult to implement based off of funding. I know that some of the bigger churches have ear pieces and microphone sets that would work great to keep security staff in contact during an emergency situation. However, some smaller churches may not have the money to afford ear pieces or may not need them based off of the size of their building. If you are interested in implementing a security team at your church, you will have to make your decision based off the size of the church and the funds available. Some methods of communication could include ear piece/microphone sets, cell phones, hand and arm signals, or verbal signals. Right now at my church, I am trying to implement ear pieces and two way radios. There are about 500 members that attend my church, and there is a significant amount of dead air space within the church due to new additions and renovations. I am convinced that the best approach to implement an effective line of communication at my church is with ear pieces and two way radios. These can be purchased online for less than $80. If the church is not on board for providing the funds, then collect money from each security team member at a training session and purchase the equipment yourself. I will say that we have recently installed cameras that over watch the parking lot, cover the hall ways, and the front door at church. These could also serve as a form of communication when responding to an emergency within the church. The most important piece of equipment that a church security team member can have is a pistol. As a Citizen-Warrior, it does you no good to leave your pistol in your vehicle while you are at church – especially if you are on the security detail. 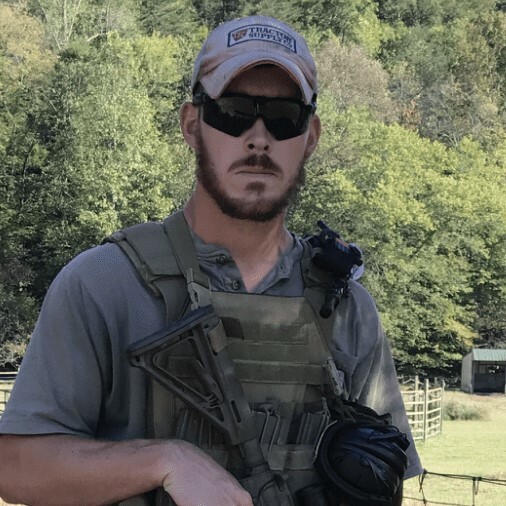 As we saw in the shooting at the church in Davidson County, Robert Engle is viewed as a hero. However, if Engle had his pistol on his body during the time of the event, he would have had a much higher chance of neutralizing the threat. Instead he had to make his way back to his vehicle during an active shooter incident to be able to use his pistol for self defense and defense of others. This is what I call a bad day, and Engle is lucky to be alive. In the Sutherland Springs, TX shooting, there was apparently nobody in the church that had a firearm. A man who lived just down the street from the church, who was a prior NRA instructor, responded with his rifle and was able to place shots in the suspects leg and torso. But even he had to top off his magazine as he ran toward the gunfire! His rifle was not ready to go. At my church, I stand at the front door and greet people as they make their way into the building. I stand outside dressed accordingly for a church setting with a smile on my face, and I also carry a concealed Glock 22, as well as a spare magazine and a tourniquet. I don’t resemble a “Tacticool Operator”, however I am an armed Citizen-Warrior, and I will protect the people worshiping God within the church. Even if I have to give my own life in a gun fight in the parking lot. I hope that those of your out there reading this are ready and willing to do the same. Our plan here at ATA is to help give you the tools to effectively protect your church family and yourself at the same time. In the future, we’ll write more articles about the nuts and bolts of developing a church security team and plan. The intent here was to motivate you to get the ball rolling. You have to start somewhere, so get out there and take action. Matt Gilson is a two-time veteran of Operation Enduring Freedom. During his time as a Marine Corps Rifleman, he honed his skills in wasting time, making inappropriate jokes, and dipping tobacco. As soon as he left the service, he grew a totally sweet beard. But seriously, Matt Gilson is one squared-away dude who has been there and done that a few times, and he is truly dedicated to the Citizen-Warrior life.